In the past 12 months or so, China has opened its first facility for research into the world’s most dangerous pathogens, unveiled another world-leading telescope and turned on its first world-class neutron source. Researchers in the country have also established a neuroimaging factory to automate the highly detailed imaging of human brains. Money has poured in, too. Chinese artificial-intelligence (AI) companies, in a crowded field, impressed international investors. Companies specializing in computer-vision technology pulled in more than US$1 billion in investment last year. Legend Biotech in Nanjing reported positive results from a clinical trial of a CAR-T therapy — showing its clout in a highly competitive field in which researchers engineer a patient’s own cells and reintroduce them to treat cancer. In response, Janssen Biotech of Horsham, Philadelphia, put $350 million into further development of the therapy. Look at most scientific indicators — publications, patents, number of researchers — and China seems to be on course to sail into scientific dominance. And, as many observers point out, that could happen much sooner than anyone previously expected if the US government continues to hold policies as destructive to science as those pushed by the administration of President Donald Trump. The upshot of this is a lot of opportunities for researchers in China. A Career Guide this week offers details on how to embrace them. But pitfalls lie in wait if officials and researchers in China are not careful. The country’s AI research, for example, is booming right now, with publications outpacing those produced in the United States. But researchers acknowledge that many of these papers are not of particularly high quality. They also wonder whether Chinese academia or industry will invest in the ways necessary to create fundamental breakthroughs in the field. As we discuss in a News story this week, billions of dollars announced for a provincial AI park in China came as a surprise to many AI researchers in the capital, Beijing. This doesn’t bode well, because it suggests a top-down effort made without consulting the research or academic community. Existing pricey science parks dedicated to trendy fields such as biotechnology and software development have produced mixed results and raised the question of whether resources are being wasted on fancy infrastructure. Meanwhile, China might ratchet up its firm grip on the Internet. If it does so, many scientists there could lose access to the virtual private networks that they use to bypass restrictions and reach crucial websites such as Google Scholar. That would cut off access to literature, results and discussion, and isolate them from the international community. The lack of transparent or predictable funding decisions could also derail China’s ambitions. Although the National Natural Science Foundation of China is generally well regarded for the grants it distributes, however small, larger projects continue to be marked by disarray. Neuroscientists have been sounded out to join a multimillion-dollar national programme meant to rival (and hopefully complement) brain-science projects in the United States, Europe and Japan. 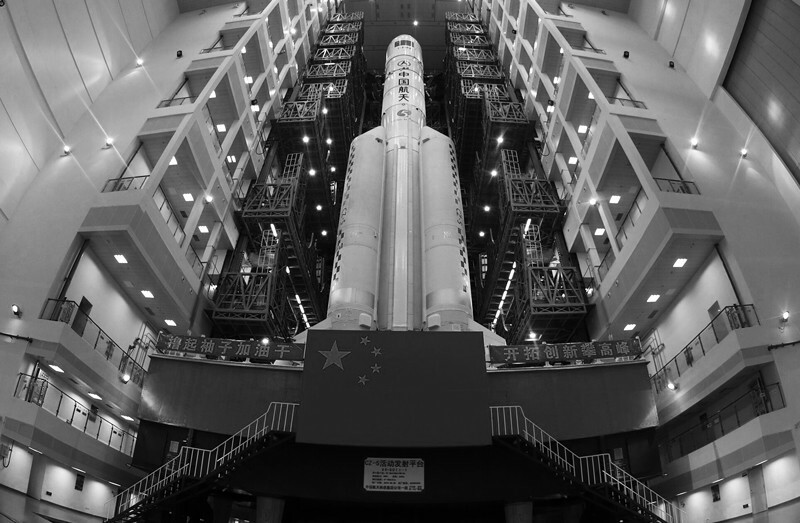 But so far, all the Chinese project has produced is false starts and confusion as scientists attempt to ready their research programmes to align with a national project that is always just around the corner. China is right to praise itself for its accomplishments in building a successful scientific community. And its stated goals of becoming an attractive place for foreign or returning scientists and a more desirable partner for international collaborations are the right ones for a country ready to take up a much needed leadership role and act as a model for other nations. But China will need to make more effort to listen to its scientists and survey the needs of researchers elsewhere to find out what problems — including those mentioned above — might hamper attainment of those goals.